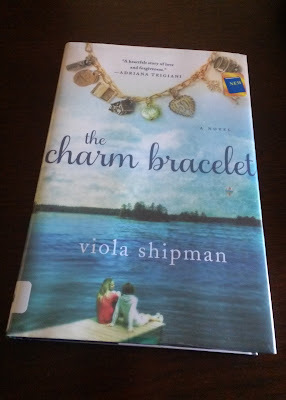 I highly recommend the book The Charm Bracelet by Viola Shipman (which is a pen name). I'm happy to be publishing this review before the end of April because I think it would be lovely to read sometime during May. Either during the week of Memorial Day when the book itself takes place or around Mother's Day. This new novel would make a great gift for a mother or grandmother who enjoys reading. It is so ...charming. This is the word I keep coming back to! This selection from my spring reading list is about three women from three generations in their family. They spend time together and the two younger generations learn about each charm on the grandmother's bracelet. It is sentimental. Sure, it is all about family, but it is also about one's attitude towards living life. Not only does each charm represent a story, it also has a wish for the wearer's life. I returned the book to the library so I am unable to look at that and provide a specific example, but a particular charm could wish, "for a life filled with ___." I read it in three days while on vacation, but since pretty much each chapter revolves around a single charm, you can leisurely savor a chapter a sitting as well. I own a charm bracelet myself and after reading this novel, it makes me value it more. Memories are important. Furthermore, if I have a daughter, niece, goddaughter, etc., I can see myself giving a charm bracelet and charms over a lifetime as gifts. 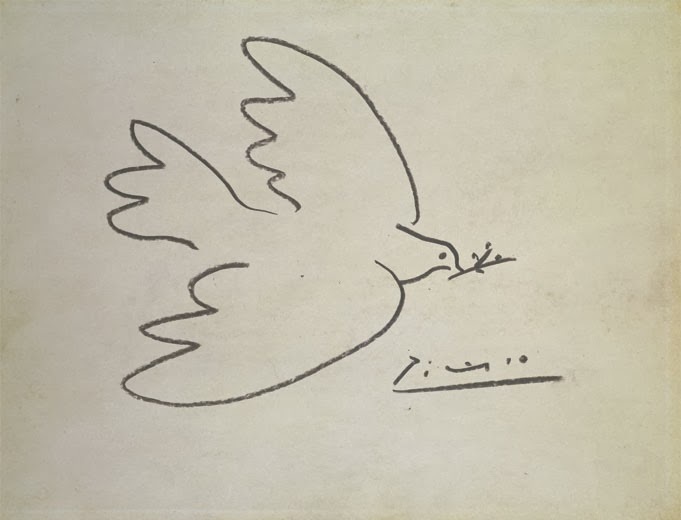 As an INFJ, I love symbols, and I simply adore the idea.